NOTHING IN CORRIERE DELLA SERA: Newspapers from around the world with nothing in them. NOTHING IN THE GUARDIAN: Newspapers from around the world with nothing in them. NOTHING IN THE YOMIURI SHIMBUN - Newspapers from round the world with nothing in them. NOTHING IN THE WALL STREET JOURNAL - Newspapers from around the world with nothing in them. NOTHING IN THE TIMES: Newspapers from around the world with nothing in them. 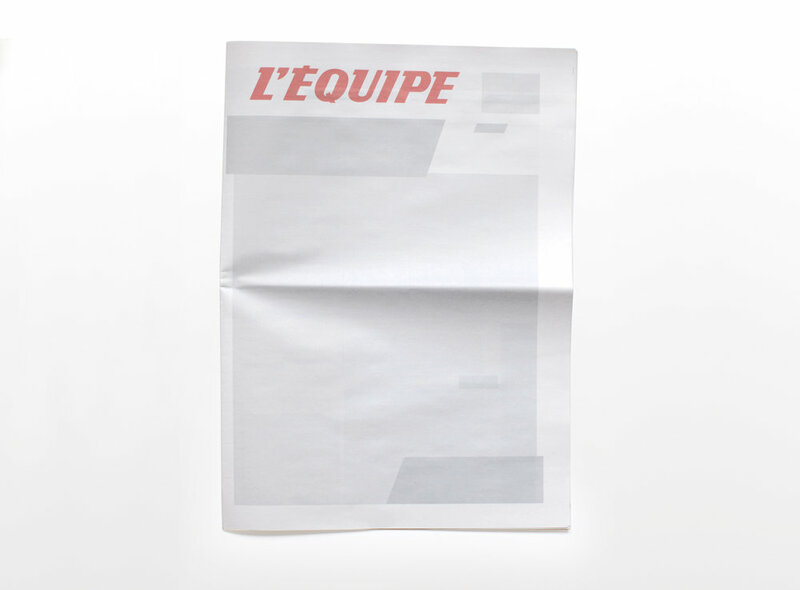 NOTHING IN L'EQUIPE: Newspapers from around the world with nothing in them. NOTHING IN DIE ZEIT: Newspapers from around the world with nothing in them. NOTHING IN LE MONDE: Newspapers from around the world with nothing in them. NOTHING IN AL HAYAT: Newspapers from around the world with nothing in them. NOTHING IN THE DAILY MIRROR: Newspapers from around the world with nothing in them. NOTHING IN THE NEW YORK POST: Newspapers from around the world with nothing in them. NOTHING IN CORREIO DA MANHÃ: Newspapers from around the world with nothing in them. NOTHING IN THE CHINA DAILY: Newspapers from around the world with nothing in them. NOTHING IN LE FIGARO: Newspapers from around the world with nothing in them. 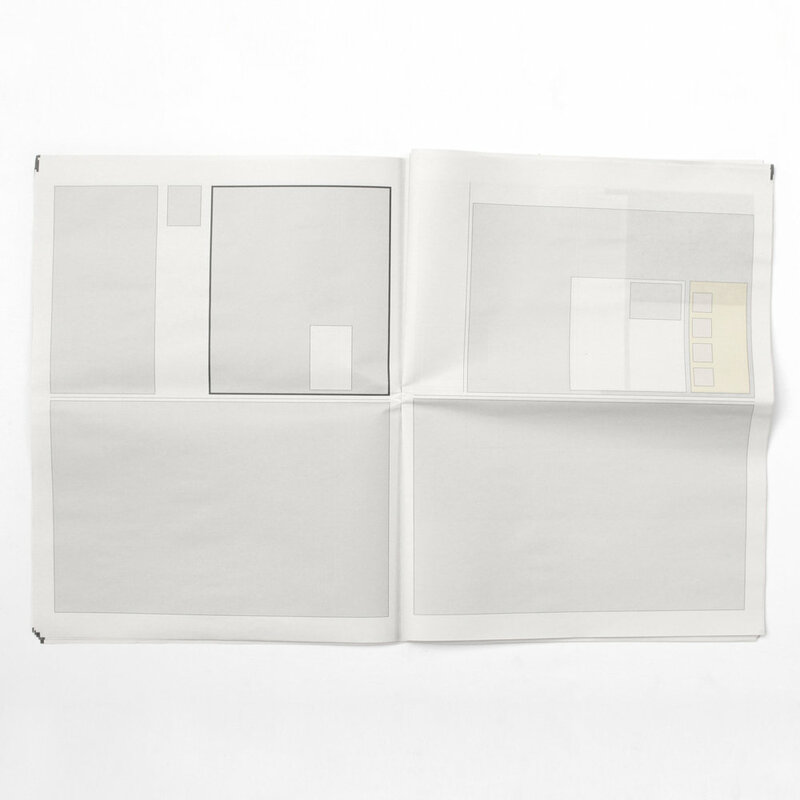 NOTHING IN PUBLICO: Newspapers from around the world with nothing in them. NOTHING IN EL PAÍS: Newspapers from around the world with nothing in them. NOTHING IN ARGUMENTI Y FACTI: Newspapers from around the world with nothing in them. NOTHING IN NRC: Newspapers from around the world with nothing in them. NOTHING IN THE SUN: Newspapers from around the world with nothing in them. NOTHING IN THE NEW YORK TIMES: Newspapers from around the world with nothing in them.